Life is all about perspective. It is about how we see things and how you’re looking at it. 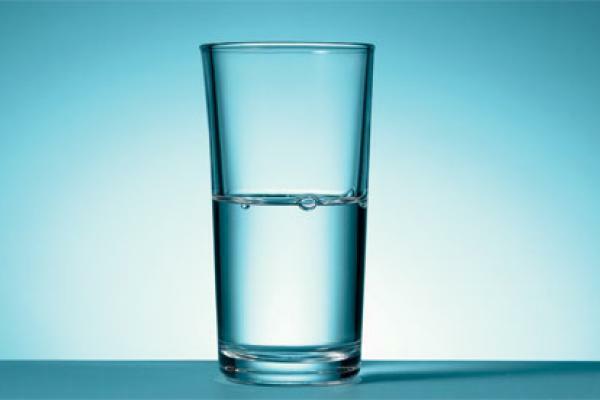 I’m sure everyone knows about the glass cup analogy, and how we can either see it as either half full or half empty. But I am taking a different direction. I was looking out of my window today, and I could see the street, or at least most of it, the orange skies and I watched the sunset. The cars looked like match boxes in my eyes as they moved about and people, of various sizes and race, looked like different species of ants as they move in different directions. You see, life is about perspective and why do I say this? I have an incredible view from up where I live, and my perspective of the people that walk on the street is like that of ants because of how tiny they look and not humans. This is because I live on the 19th floor. This determines how my perspectives of things are and how far I can see too. But living on the 19th floor could be a blessing, and also a disaster especially when the elevator breaks. But what is the perspective of someone that lives on the 5th floor? How far can such person see? What would be the size of cars and people? Well, people won’t look like ants and cars won’t look like match boxes and definitely won’t have problems when the elevator breaks because they can easily use the staircase. 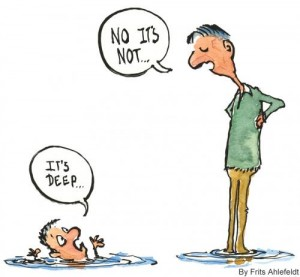 The sort of perspective also determines how we take things in. The person on the 5th floor could also have a better perspective than me even if I live on the 19th floor. The eye is the second most complex organ after the brain and plays a significant role in perspective. This determines how we see things physically. The inside of the eye has been divided into two principal parts. The first is the physical ‘‘dioptric’’ which originates from the Greek word dioptra meaning something through which one looks. The second part is the receptor area of the retina that plays an integral part in visual perception. My question today is this. Do you see PROBLEMS or Do you see POSSIBILITIES? The power of perspective determines on how you see things. The way you perceive things determines your perspective. It could alter it or preserve it. But the power of perspective is in your sight. Do we see things with the GOD eye view? If your answer is yes, then it would alter the way you see things. You won’t just see problems, you would see possibilities. GOD took Ezekiel to the valley of dry bones and by the name, it was just a valley of dry bones and that was all Ezekiel could see. Simply put, that was his perspective. But GOD saw more. When we change our perspective and begin to see ourselves and things the way GOD sees them, then we would begin to live in the power of perspective. This is some chicken soup for the soul! Good piece again. Thanks a lot. You’re very right. God bless you too! writing i am as well glad to share my experience here with colleagues. Thanks for your kind words. Please feel free to share with your colleagues.